In supporting this project, rest assured that your donation is safe and secure as Saxafund uses Paypal's services for our donation processing. Hilltop Compost is back for its second semester of fundraising via SaxaFund! 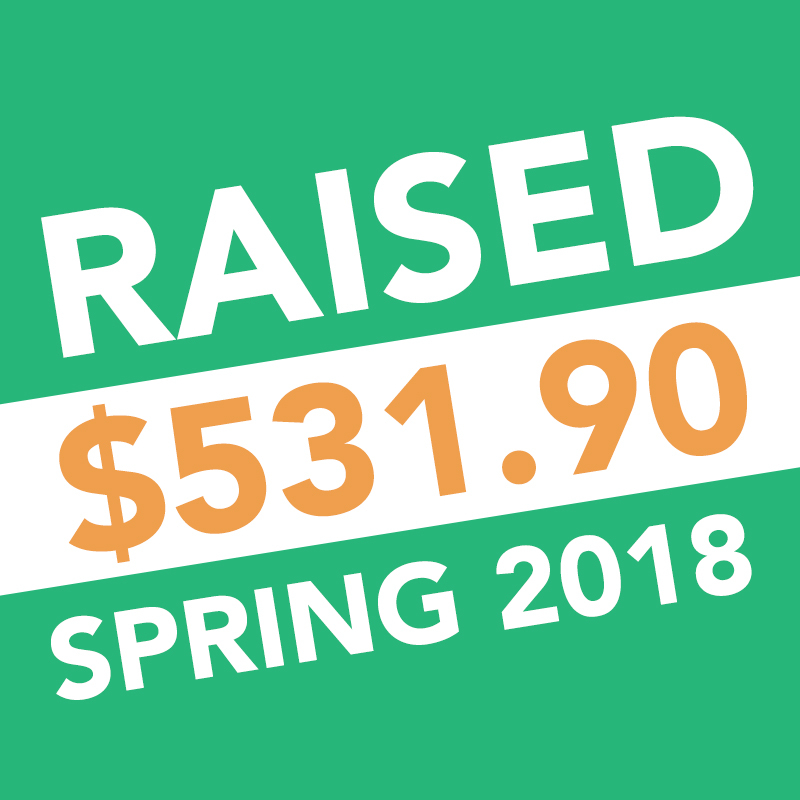 During the Spring 2018 semester, Hilltop Compost raised $531.90 to purchase the composting supplies they needed to kickstart their business. They’re now seeking to become a completely independent entity that does not need external services to process the compost they generate. They’re raising money via SaxaFund to purchase an industrial compost machine and several worm-based compost machines, which will turn the raw waste they collect into compost that can then be used throughout Georgetown’s campus. You can read more about their first semester of fundraising below. Please consider donating to amplify their efforts to make Georgetown a greener place! We are Hilltop Compost, a social venture founded and run by Georgetown students. We’re raising money to purchase our own compost bins, trolleys, signs, and uniforms, as well as cover our incorporation costs and a student stipend, so that we can officially launch our independent venture this semester. Our goal is to make composting accessible to the Georgetown community. We ask organizations to pay a small fee when registering to host events on campus, which we use in turn to pay student workers who monitor and sort compost before, during, and after events. We’re able to prevent contamination from non-compostable materials through our sorting process, we’re competitively priced, and as Georgetown students, we have access to many potential customers through peer and faculty connections. We’ve already been providing this service on a volunteer basis at the Georgetown University Farmers Market since fall 2016, and in fall 2017 we expanded our business to sort compost at TedX Georgetown and Startup Hoyas’ Rocket Pitch Competition. This past fall, we diverted 345 pounds of waste from the landfill at the Farmers Market alone. But we’re still dependent on student volunteers and infrastructure from the University’s Office of Sustainability. We’re now ready to develop our independent capacity to provide composting services at Georgetown events in the long-term. Please help us get there by supporting our effort on SaxaFund!